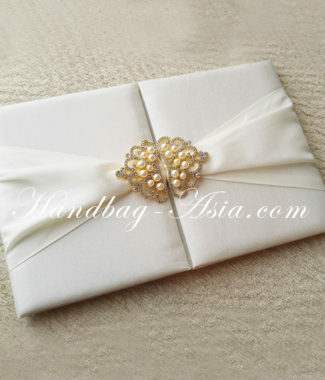 Handbag-Asia.com offers exceptional lace stationery and invitation at fabulous price. 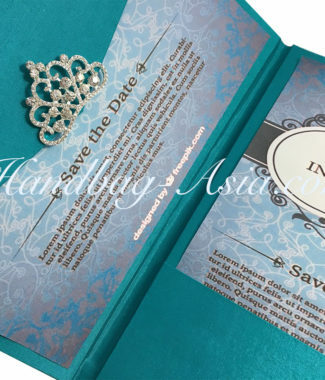 If you love lace, you are going to love this design. 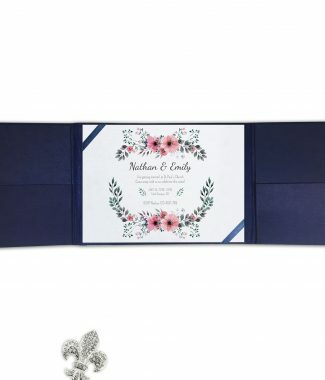 Elegant embroidered lace invitation with brooch embellishment. 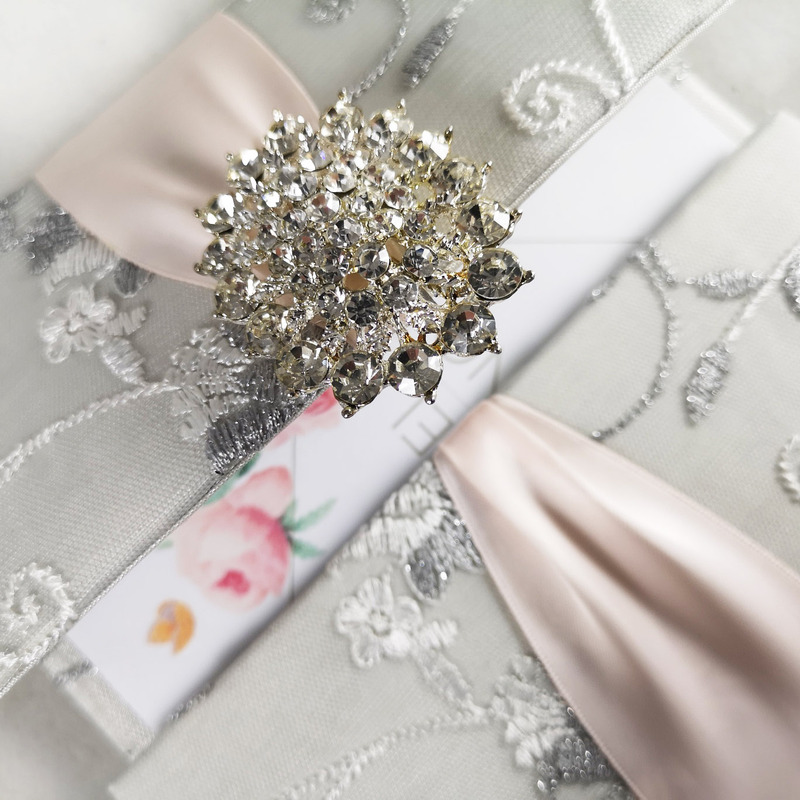 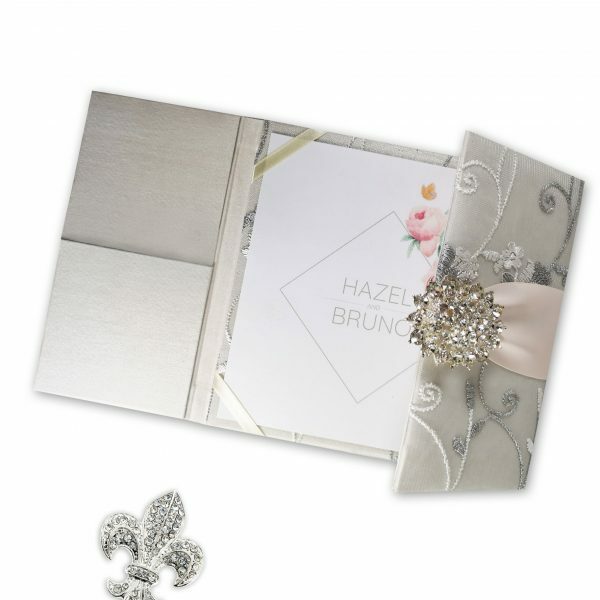 Our padded design comes with pocket holder for RSVP cards and rhinestone brooch.